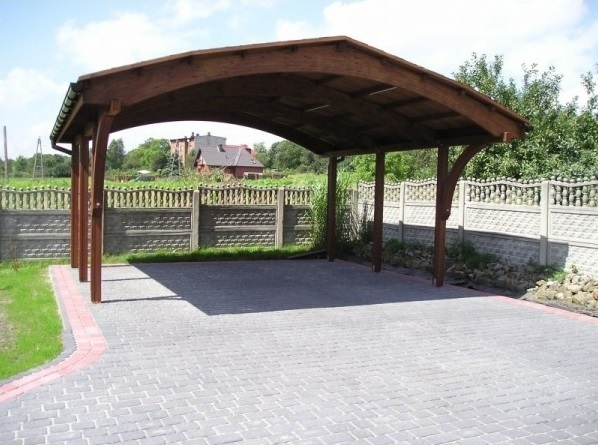 The Nevada Carport is a beautiful timber carport that will compliment your home and garden. Available as a single or double carport the Nevada has been built to last. 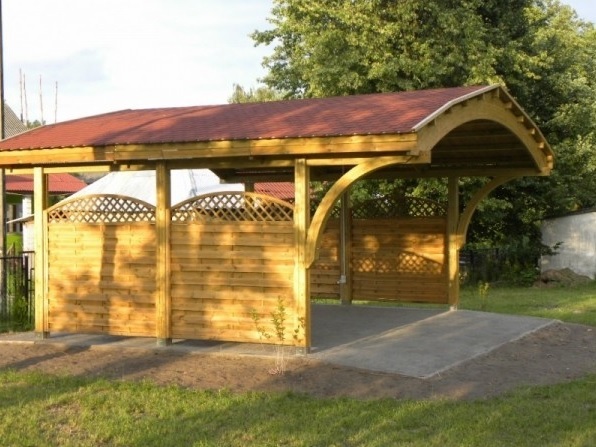 Manufactured from FSC approved pressure treated Northern European Redwood with an asphalt felt shingle tile roof that is building grade quality. 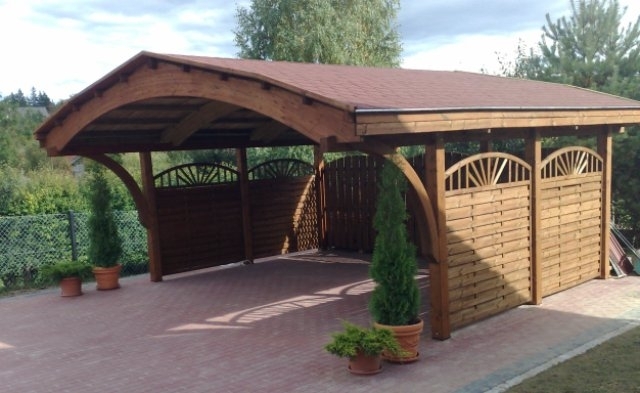 The Nevada wooden carport will protect your car from the elements, tree sap and bird lime (droppings).